Jazz dance is a classification shared by a broad range of dance styles. Jazz was a big hit in the early 50’s and it is still a well loved style of dance all over the world. 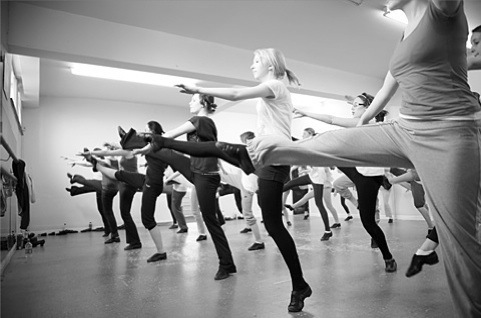 Moves Used In Jazz Dance include Jazz Hands, Kicks, Leaps, Sideways Shuffling, Rolled Shoulders, and Turned Knees.